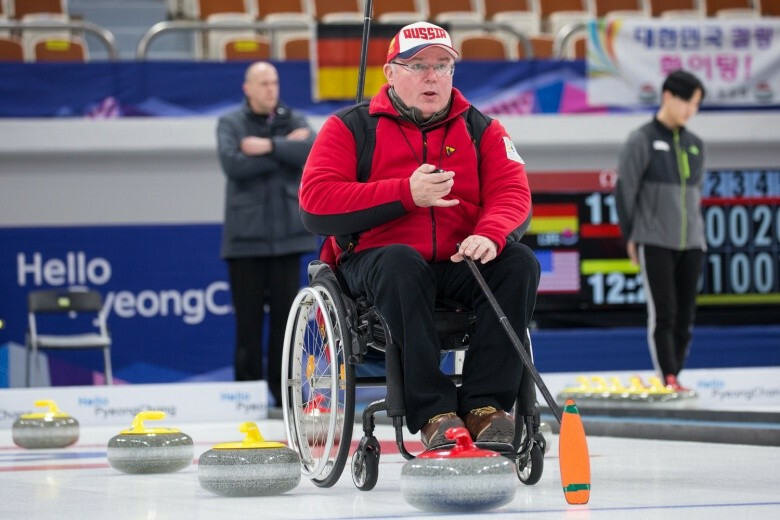 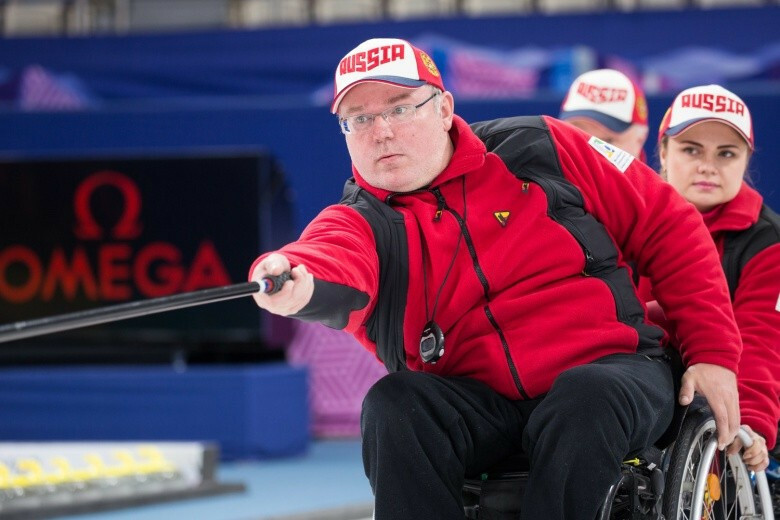 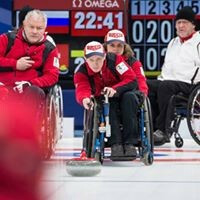 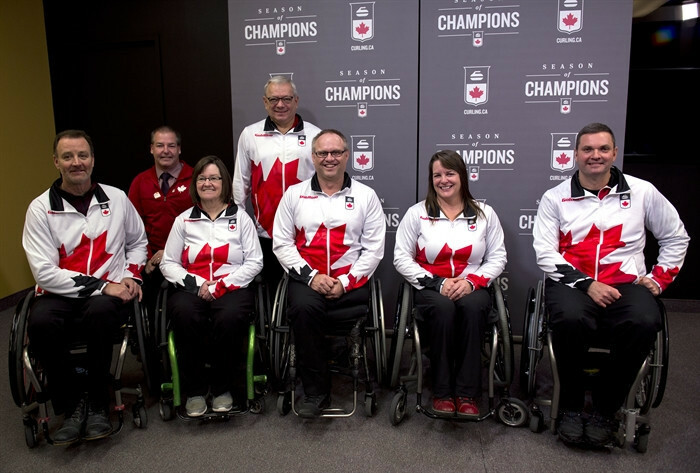 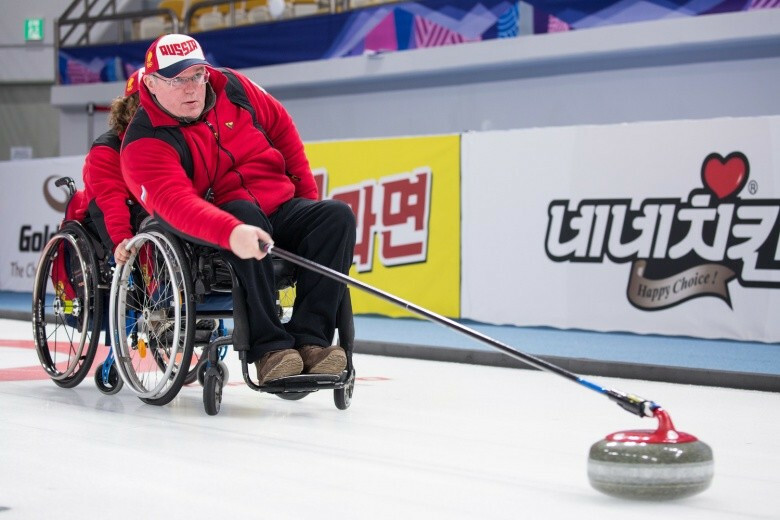 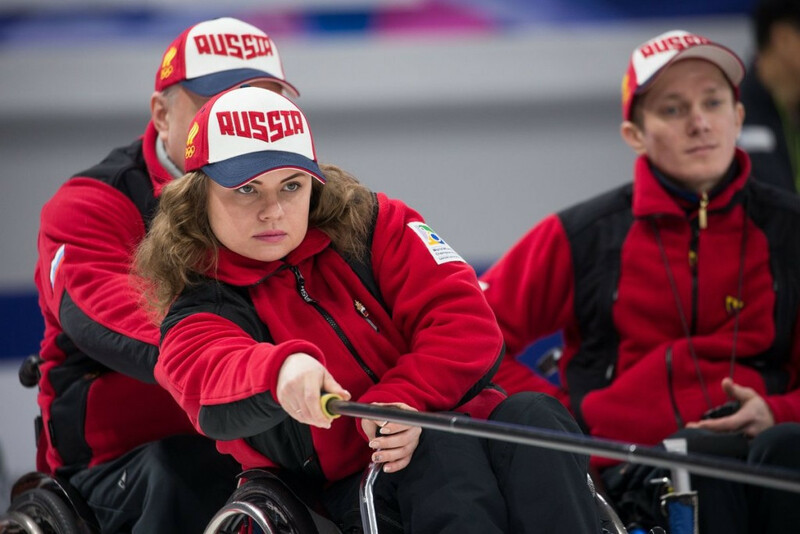 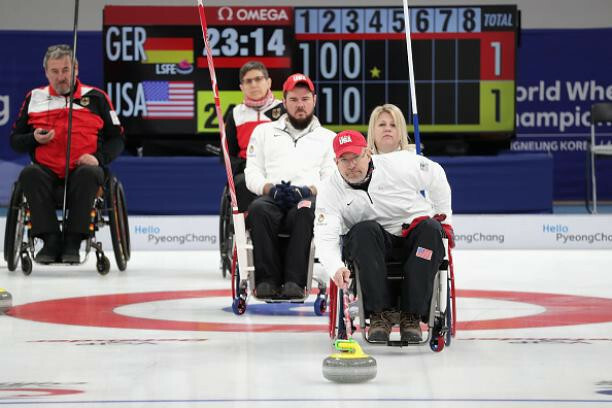 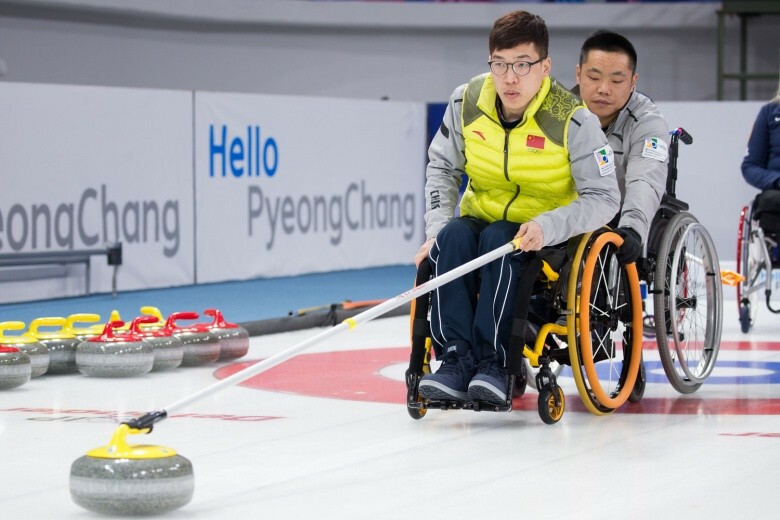 Defending champions Russia preserved their 100 per cent record at the World Wheelchair Curling Championships as they battled to a 7-6 win over the United States on the second day of the event at the Gangneung Curling Centre in South Korea. 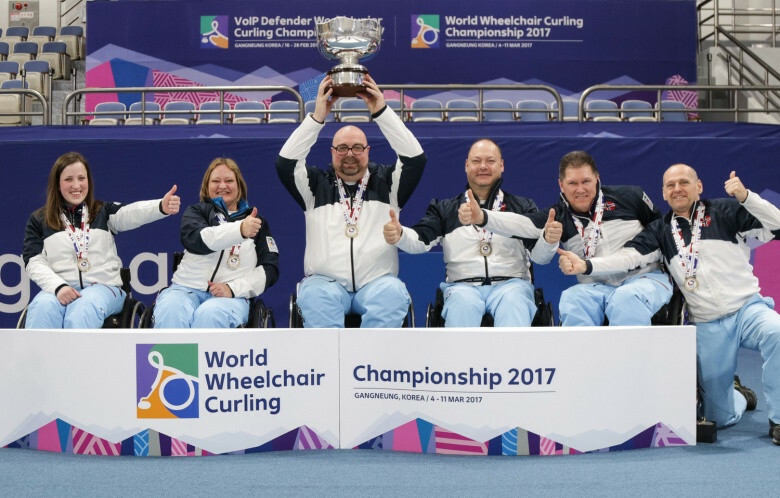 Finland claimed a sensational gold medal on home ice today as they won the World Wheelchair-B Curling Championships at the Kisakallio Sports Institute in Lohja. 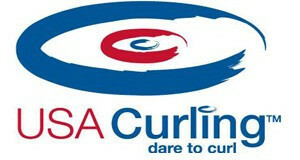 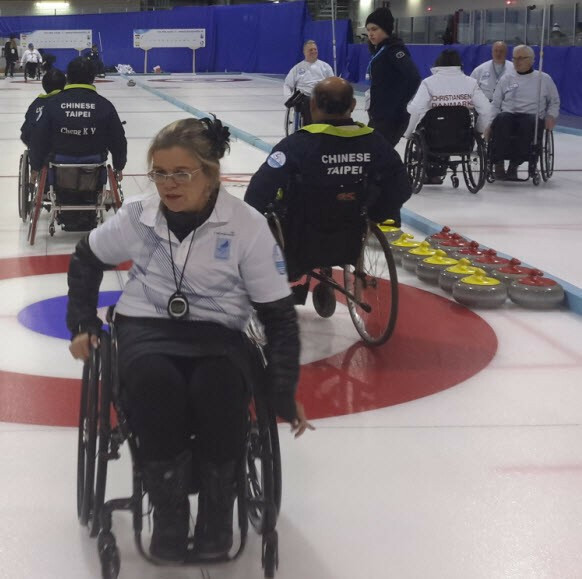 England, Slovakia and Finland all advanced to the semi-finals of the World Wheelchair-B Curling Championships at the Kisakallio Sports Institute in Lohja today.